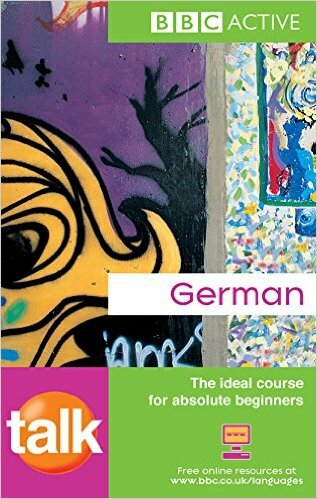 Description Talk German is the ideal short course for absolute beginners.Designed for adults learning at home or ina class, this popular course covers all the basic language you'll need in everyday situations.Its specially designed step-by-step approach assumes no prior knowledge of ten language and encourages you to make genuine progress right from the start. Featuring interactive audio and a wealth of enjoyable activities, Talk German will quickly develop both your speaking and listening skills, helping you make the most of your visit from the moment you arrive! Master the basicswith this tried and tested approach Practice the languageInteractive activities support every topic Communicate with Confidencesay what you want to say inno time!